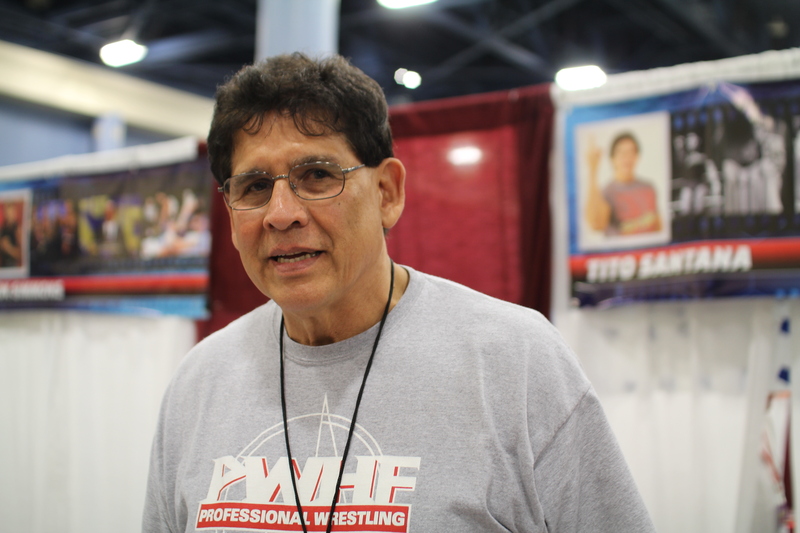 Former WWE superstar Tito Santana says he hopes one day a Hispanic wrestler can main event Wrestlemania. In an interview with The Roman Show at June’s Florida Supercon, Santana said it is time for a Hispanic to headline the big show. Santana had a long run in WWE teaming up with the Model Rick Martel and several individual accomplishments. He said the WWE should focus more on Hispanics. Santana, who is now semi-retired and a teachers said he would have liked to play the heel character in his career. He also talked about staying in shape to leave a long and healthy life after wrestling. You have to take care of myself. I didn’t burn the candle at both ends. Back then when we were on the road I decided to take care of my body and myself. It pays off for a long run. Next: Andrea of SHINE Says Get Off The Couch!